I’ve heard countless times that Barack and Michelle Obama have proactively tried to raise their daughters, Malia and Sasha, as “normal” as possible. Seems like a slight anomaly for the girls’ situation, given that their father is the leader of the free world and they’re unable to go anywhere without being constantly accompanied by a #squad of secret service agents. 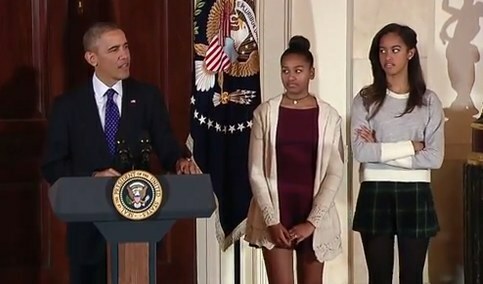 However, it seems like the Obamas have done a pretty good job at “normalizing” the girls. When you look into it, Sasha and Malia are just regular teenagers who do regular things, like go to school, hang out with friends and go shopping. Yes, I realize these examples are slightly unrelatable given the context of each situation. 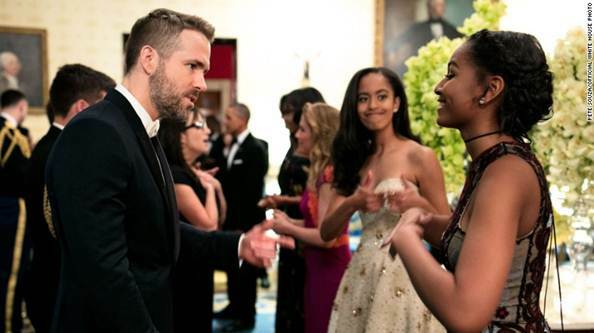 No “normal” teenage girl is watching her dad pardon a turkey on national TV or meeting Ryan Reynolds at a state dinner, but it seems they’re doing the best they can, given the circumstances. 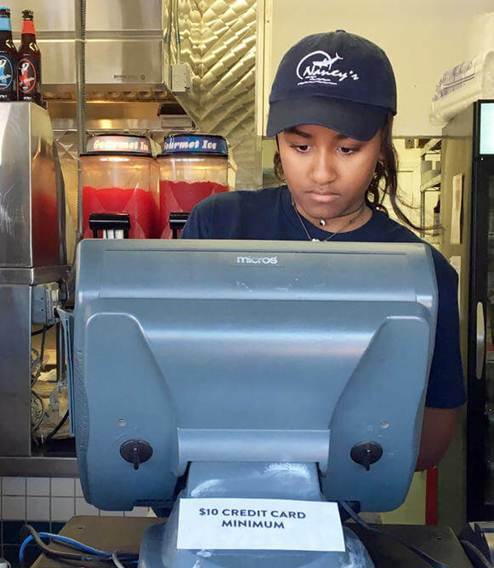 There is no better example of this idea than Sasha scoring a summer job working at Nancy’s seafood restaurant on Martha’s Vineyard. She may only be working four hour shifts for exactly one week and is accompanied by six Secret Service agents who wait outside for her to finish the said four hour shift, but she’s getting a taste of a typical American teenage summer. So go ahead girl, you get that work experience and build that resume! You never want to rest on your laurels because you never know when “first daughter of the POTUS” won’t be enough to secure gainful employment.